L'Oreal's Miss Manga mascara is currently my favourite right now so when I saw they'd brought out another one called Punky I had to give it a try. 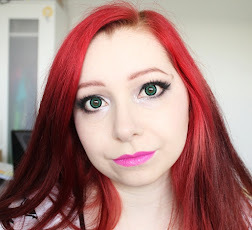 If you'd like to see my review on the original L'Oreal Miss Manga you can find that here. The packaging is the same as the original Miss Manga except instead of pink it's yellow. I quite like the shape and I find it's rather comfortable to hold. 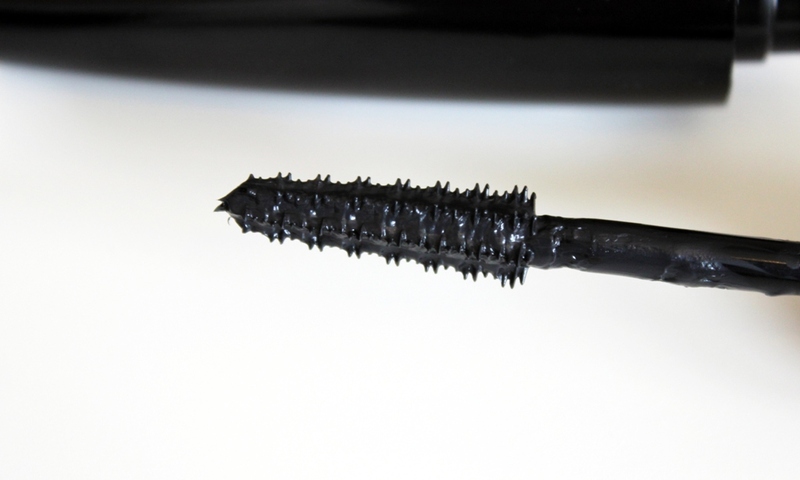 The brush has plastic bristles which are very short compared to most mascaras. The brush holds a lot of product and applies really easily to the lashes. It's a very wet formula and applies lots of product to the lashes at a time. As you can see from the photo, this mascara gives a more dramatic look and I think I used two coats for this. The end result is some lovely thick lashes and it lasts very well, I've worn this for at least 8 hours and it looks as good as it did when I first applied it. You can buy it from Boots for £8.99. 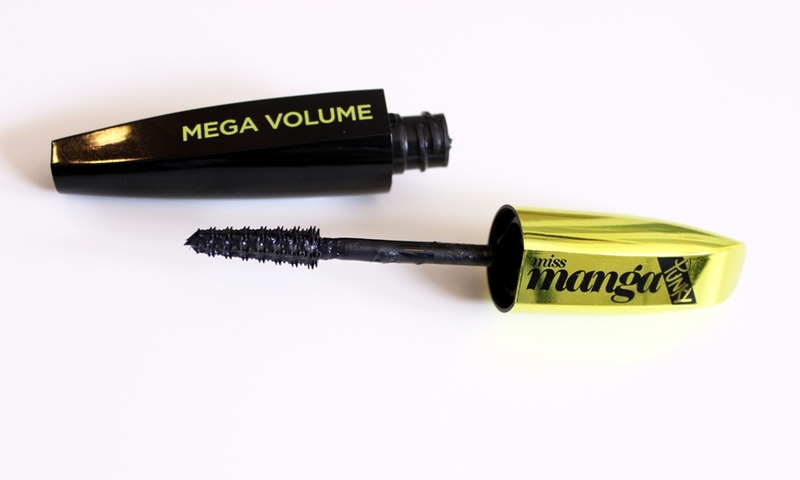 I really like this mascara and the thick lashes it gives but the formula is very wet and applies too much product at a time so I do prefer the original Miss Manga mascara. 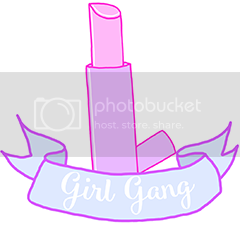 I used this in a makeup look which you can see here.